Notably, candidates who qualify the PET have to undergo a medical test, followed by a document verification process. 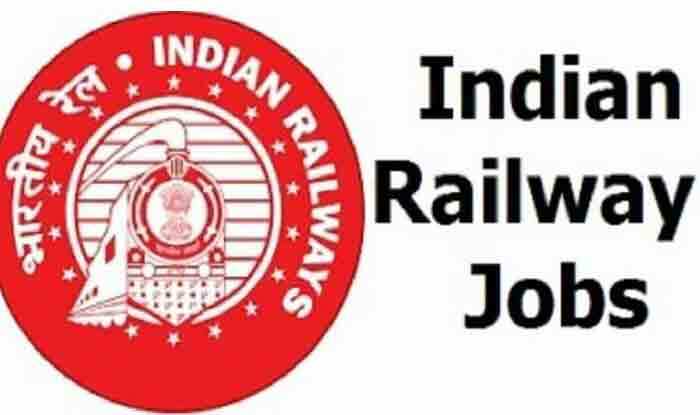 RRB Group D Exam: The Railway Recruitment Board is scheduled to announce the results of RRB Group D Examination on February 13. Candidates are requested to check the results once it is released at the official website i.e., rrbcdg.gov.in. Those who clear the exam are eligible for the Physical Endurance Test (PET). The dates of the PET will be announced in the last week of February. Notably, candidates who qualify the PET have to undergo a medical test, followed by a document verification process. Only after the medical test, can the candidates qualify for the interview. In fact, candidates have to bring their medical certificate on a date scheduled by the Board. 1) Class 10 examination certificate or an equivalent certificate as proof for date of birth and matriculation qualification. 2) Marksheet of exams mentioned in the application. 3) Address proof such as voter ID, Aadhar card. 4) Other documents mentioned by RRB. 1) All the male candidates are required to carry 35 kg weight and cover 100 metres in two minutes. In order to clear the exam candidates should not put down the weight until the 100 metres are covered. In addition, they have to run 1000 metres in a time span of four minutes and 15 seconds. 2) All the female candidates are required to carry 20 kg weight and cover 100 metres in two minutes. In order to clear the exam, they should not put down the weight until they cover the required distance. In addition, the candidates have to run 1000 metres in a time span of five minutes and 40 seconds.